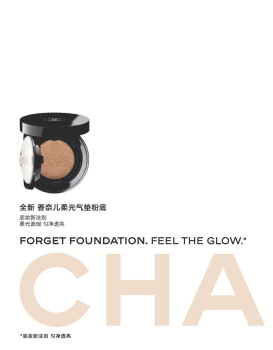 Discussion in 'Ad Campaigns' started by Benn98, Jan 24, 2019. Great shot, hate the styling. A hoodie with a Chanel suit? Groundbreaking. 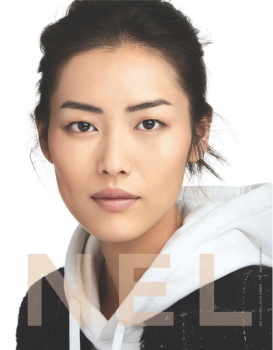 Liu Wen's eyes and even her face are not very symmetric, unlike many perfect models. That's what i like about her, the imperfection makes her feel natural and exquisite. And I appreciate even more Chanel didn't photoshop her to perfect. I see, I never noticed that before The asymmetry does indeed not diminish her beauty at all. I believe Jihye's shots are also part of the global campaign for SS19. Shot by Karim Sadli. I think the concept is so dumb, but Tim looks gorgeous. I've scoured social media and oddly the most I've turned up is that Solve lensed and Anastasia styled the launch campaign. After some digging I did find the full campaign credits on Stephane's website. I don't think Sundsbo was the best choice to shoot this campaign. These images look like head shots and even those are more flattering! Everything here is really severe. The text on Tim's face. The harsh lighting. The stoic expressions. The black t-shirts. The campaign images and the concept of make-up geared for Men isn't new, just new to the majority who grew up on social media. Back in high school I was a devout Paula Begoun fan. In her older books she used to review the Men's cosmetics lines too even though the women's mags rarely mentioned them. I'm intrigued to see the public's response to this "new'" marketing concept in terms of generating social media buzz and sales figures.